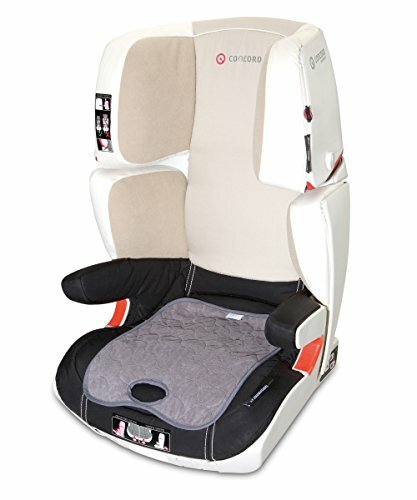 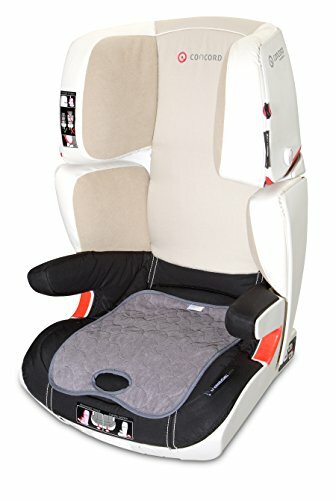 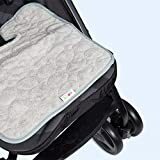 This seat cover protects car seats, pushchairs and highchairs in the event of a nappy leaking or while a toddler is toilet training. 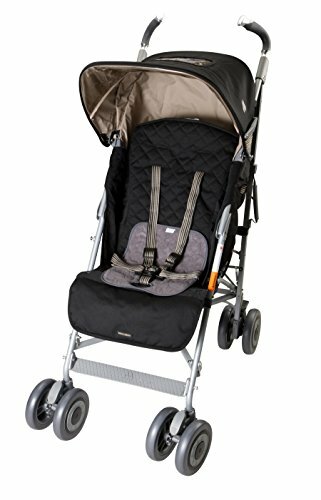 It’s held in place on the seat using the 5-point harness, and is made from a soft towelling fabric with a waterproof PEVA backing. 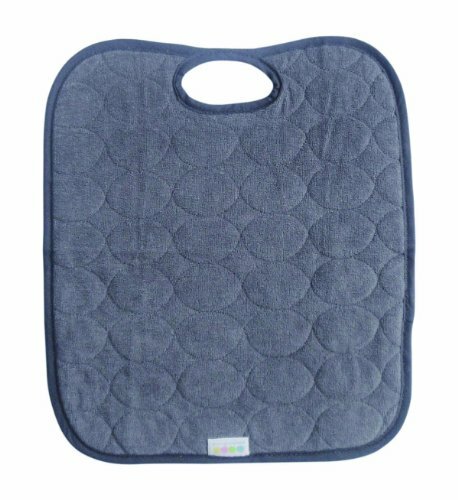 It features a comfortable and padded absorbent lining, and is machine washable at 40ºc.